Ruby color. 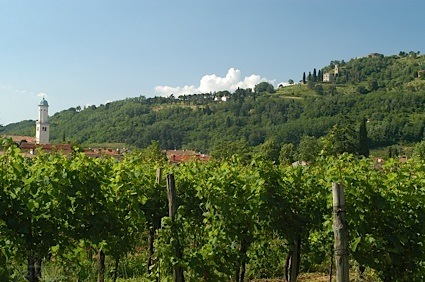 Aromas of dried fig, milk chocolate, graphite, toast, smoked ham, and musk with a slightly chewy, dry-yet-fruity medium body and a polished, cheery mixed berry cobbler, cinnamon, and grape leaves finish with leafy tannins and moderate oak flavor. A sturdy, oaky merlot for the table. Bottom Line: A sturdy, oaky merlot for the table. 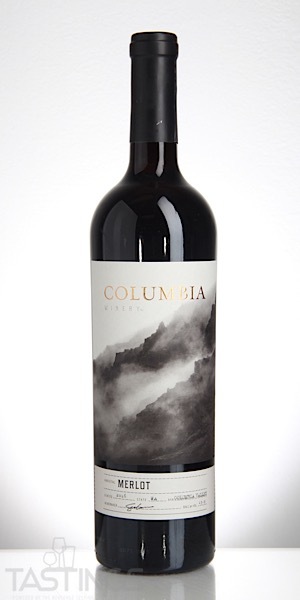 Columbia Winery 2016 Merlot, Columbia Valley rating was calculated by tastings.com to be 85 points out of 100 on 9/6/2018. Please note that MSRP may have changed since the date of our review.